SESSIONS are 90 minute practices by position designed to break down different aspects of that position. SESSIONS are taught by players and coaches who have first hand experience in those specific positions. 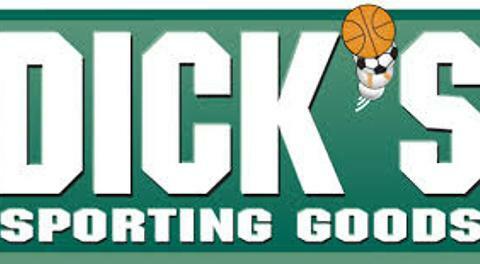 The idea is to focus on individual positions so that players may bring the skills learned to team practices so they may spend more time on team oriented concepts and drills. 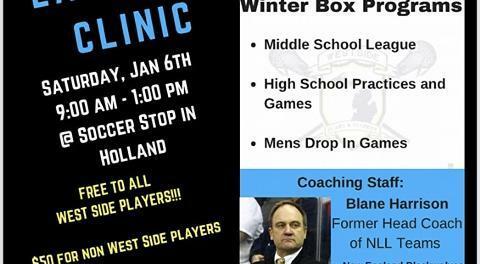 SESSIONS are open to ALL West Side players. 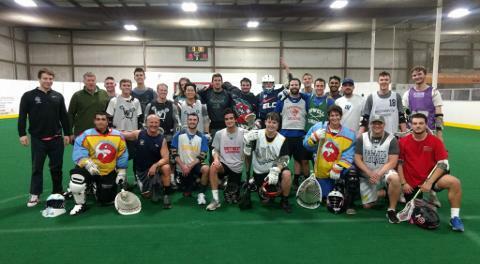 Any player who wants to learn any position may attend any SESSION they want. 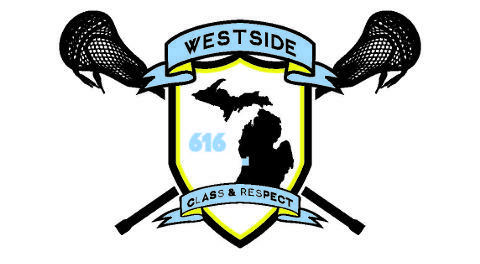 West Side encourages all players to learn more as much about the game as possible. We believe in "utility players". Those are players who we can put on the field in multiple positions for multiple occasions. We encourage attackmen to attend the defense SESSIONS and vice versa to gain a better understanding of both positions and try to gain more competitive advantages through that knowledge. 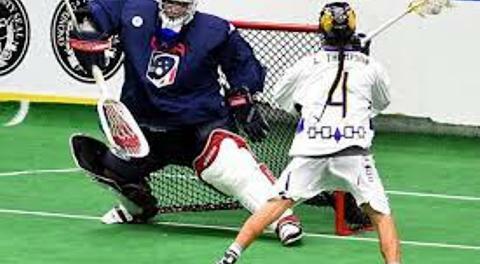 Mids should attend everything and everyone should try goalie at least once. A well rounded player is a better player and a better player plays more. 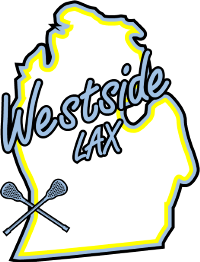 SESSIONS are open to players outside of West Side for $25 per practice.